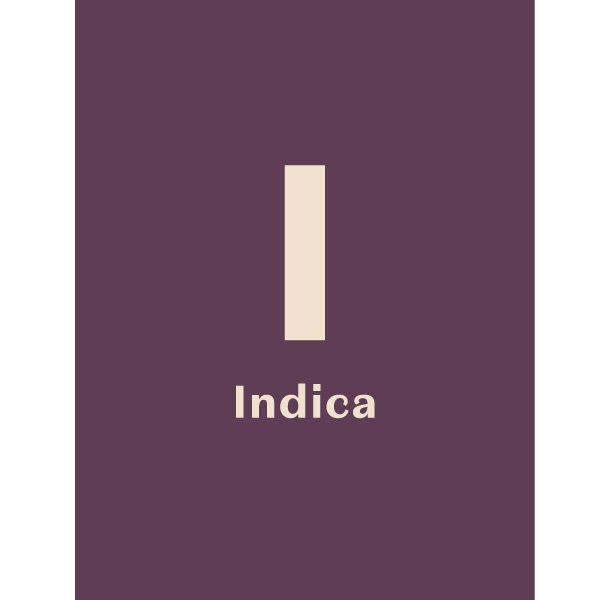 Elevate the quality and perception of medical cannabis in the Midwest. 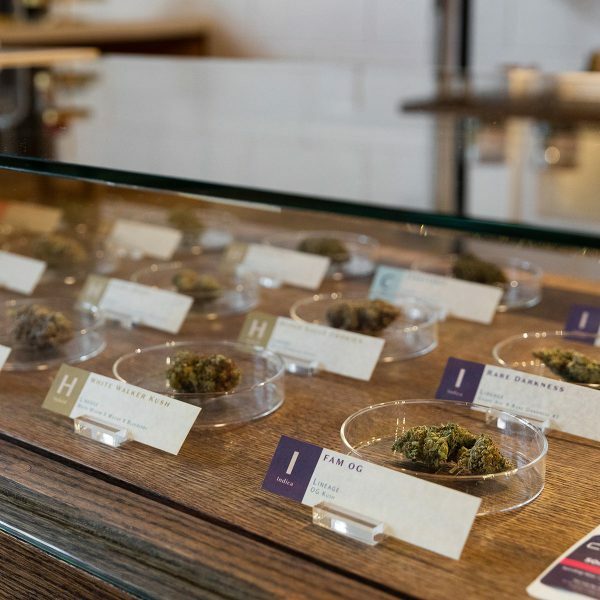 Detroit may not be the first place you think of for cannabis, but if there’s anything the Midwest knows, it’s to never underestimate the Motor City. Michigan has a rich heritage in growing, having one of the few ‘fruit belts’ in the Midwest. 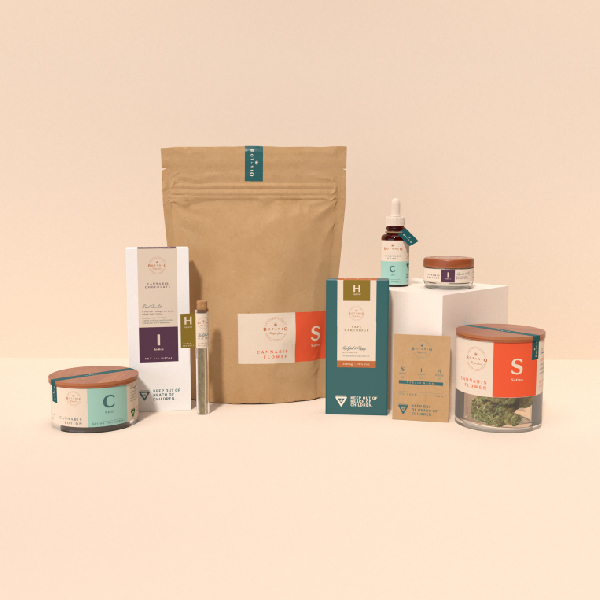 And, with an eventual seed-to-sale business model, it was important to create a brand that reflected that BotaniQ is a cannabis business grown in Detroit—not the West Coast, not the Rockies, but right here near the Great Lakes. 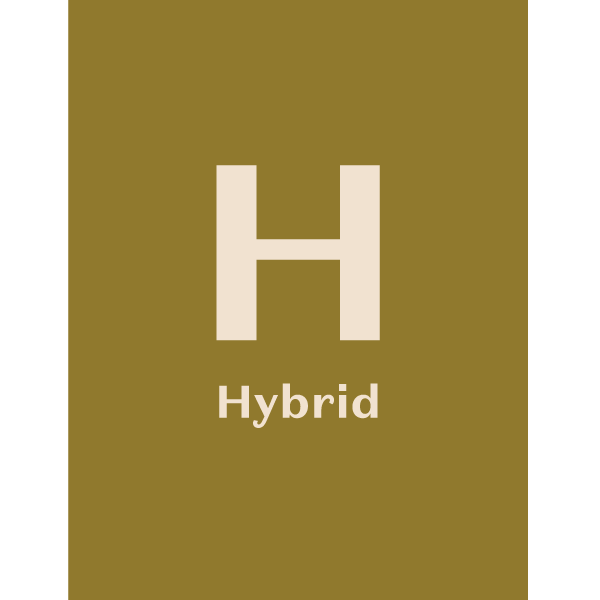 Provide only the best education and products to serve medical marijuana patients in Michigan. 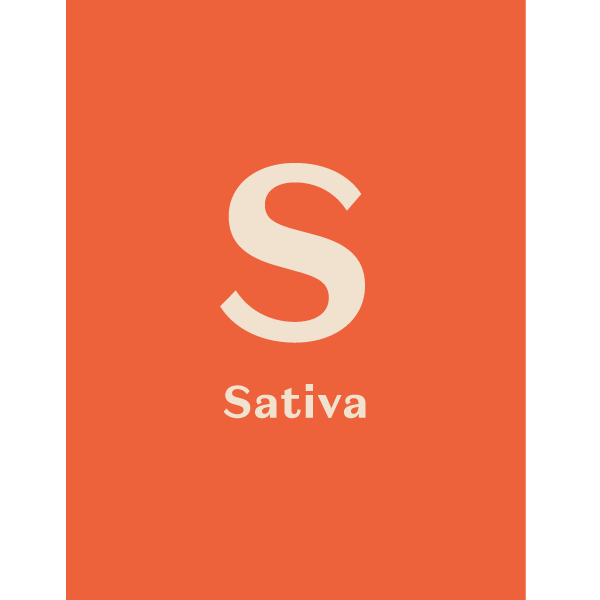 Help in the efforts to dispel stigma and stereo-types by showing cannabis as part of a healthy lifestyle. 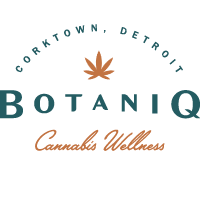 Support the Corktown, MI community by being a part of the revitalization of the city of Detroit. 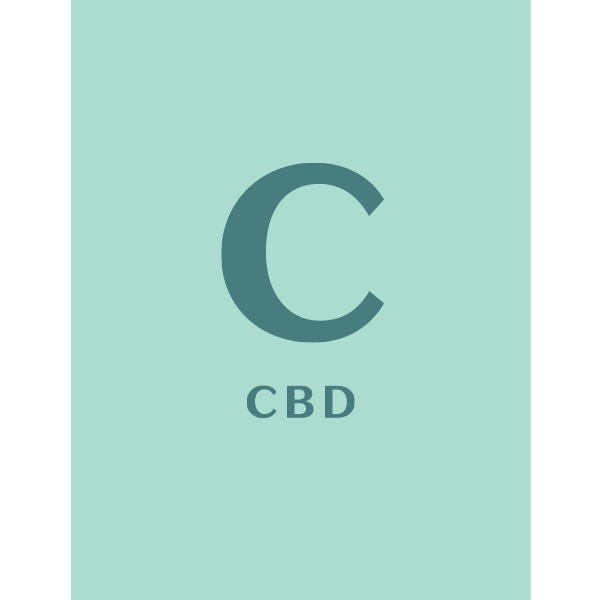 Give patients the hands-on knowledge they need to medicate in a way that’s best for their needs. 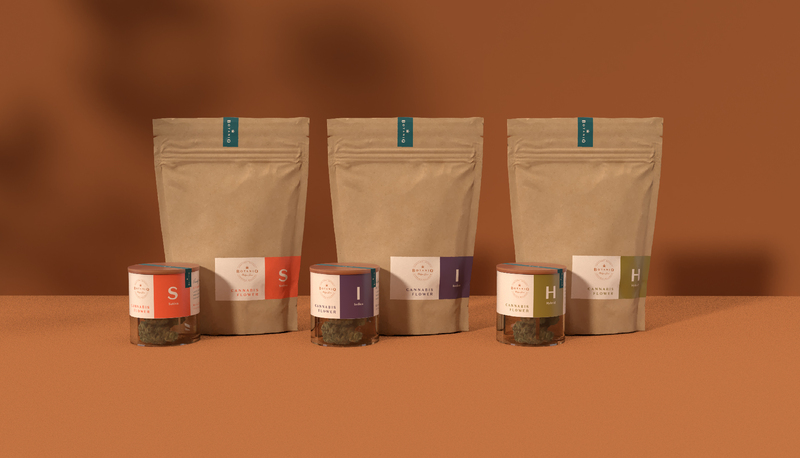 Balancing the needs to reflect the dispensary hometown of Corktown, keep patient experience in mind, and create a polish look that raises the bar of Midwest cannabis branding, we developed a style that blends each idea into their own unique creative direction. Old and new, the design style is inspired by the unique beauty all around Detroit stemming from a time when machines were used to enhance the human hand and ingenuity—not replace them. The style us inspired by Detroit’s no-fuss style. The city has a rich heritage of proving that simple elegance has a beauty strong enough to weather the test of time. 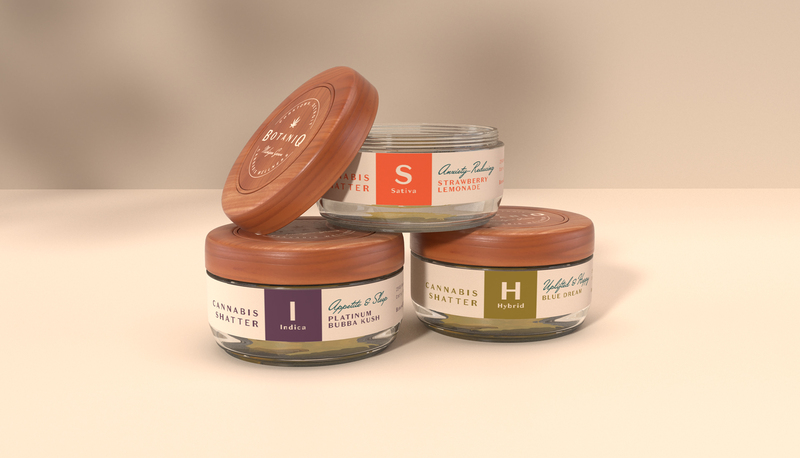 Clean and simple layouts to create a soothing and approachable experience within the brand. 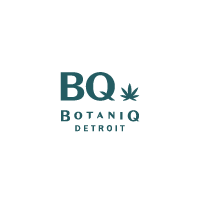 The mature, tailored and slightly vintage look of the logo design not only helps BotaniQ elevate cannabis and wellness, but also conveys the revitalization of the city of Detroit. 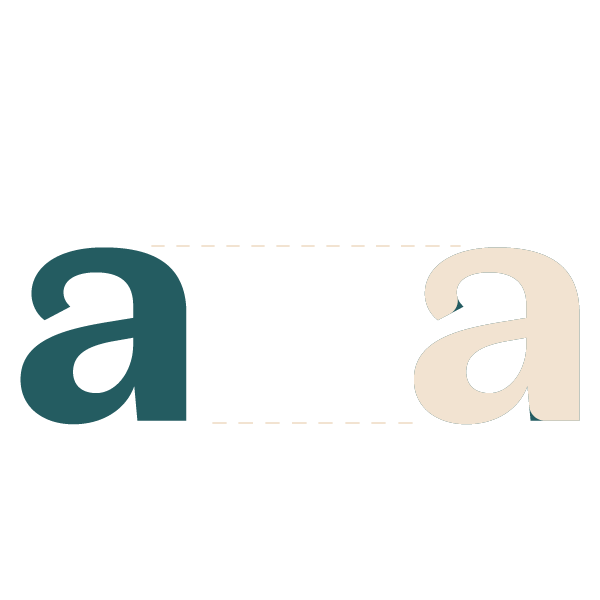 The primary logo uses small caps to keep the smooth elegance of the uppercase letters while al lowing the B and Q to become prominent. 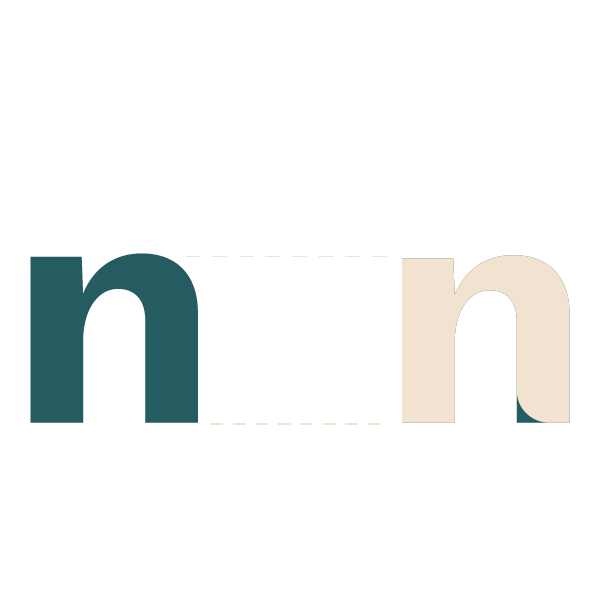 The gentle arcing of the type size further emphasizes the B and Q while creating balance and a subtle nod to vintage signage. 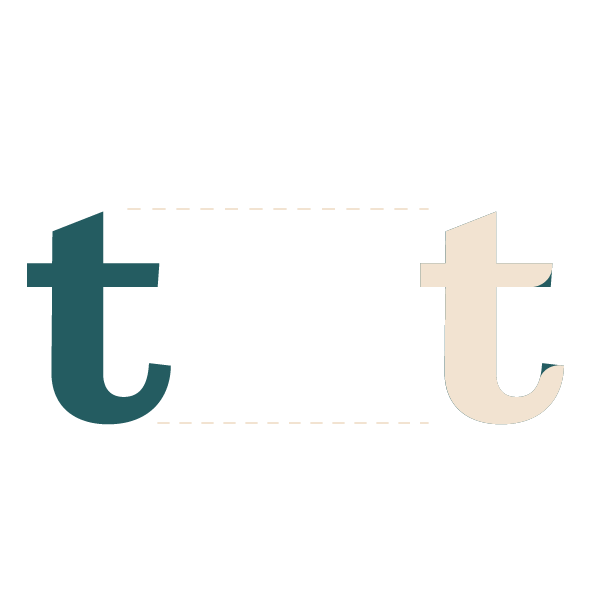 Custom detail were added to individual letters in the logo to create a soothing, organic flow that increases the elegance and friendliness of the logo. 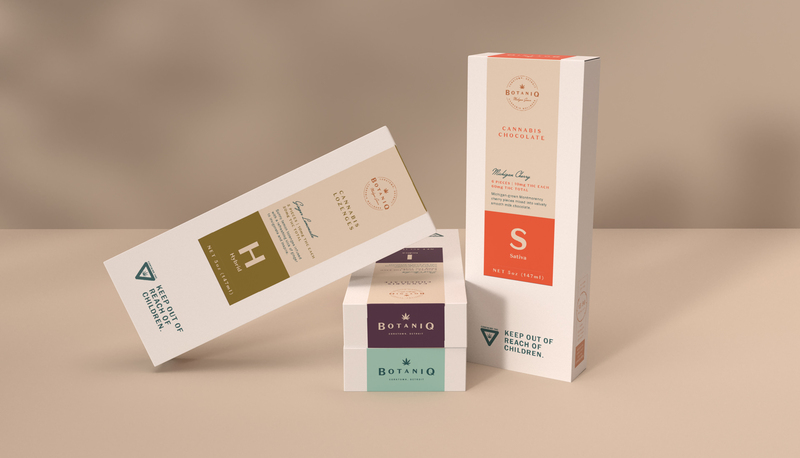 Additional logo formats create a complete identity system for BotaniQ’s cannabis brand that allows them to create a consistent look across all of their marketing platforms. 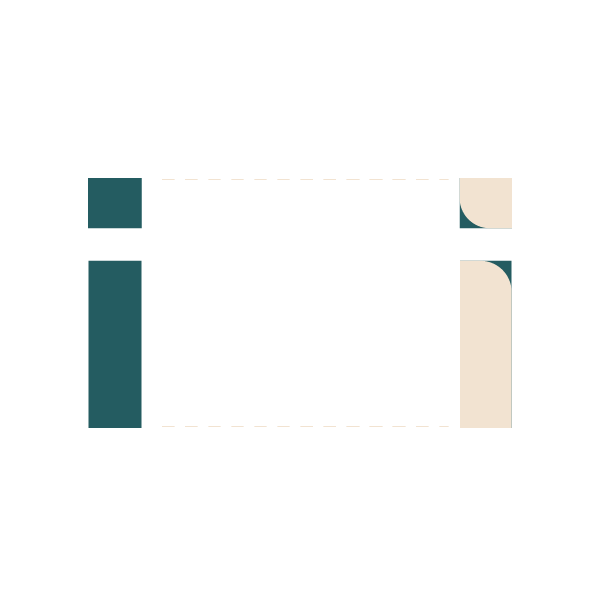 We created simple, bold designs that are as beautiful as they are functional. 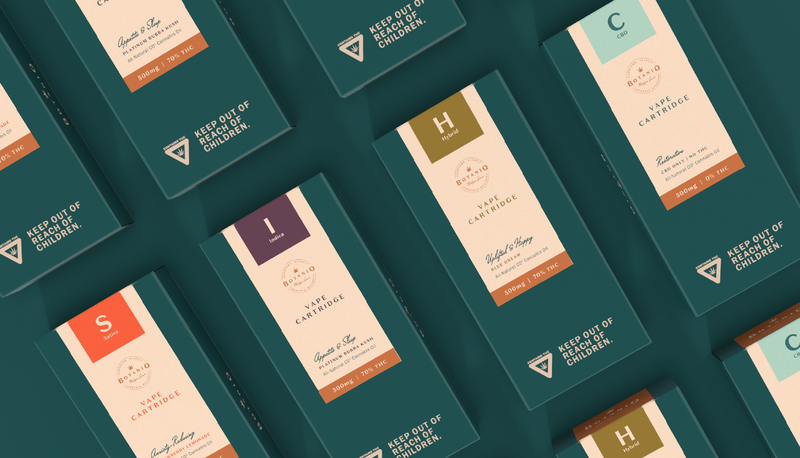 Using blocks of strong color to break up croft cream backgrounds, we create a packaging style that’s bold without being harsh or loud. 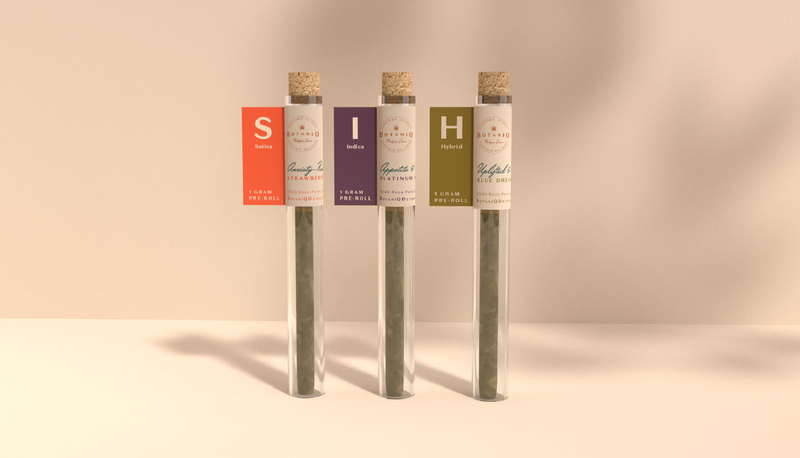 The simplicity of the packaging elevates the design, creating a higher end, classic look. 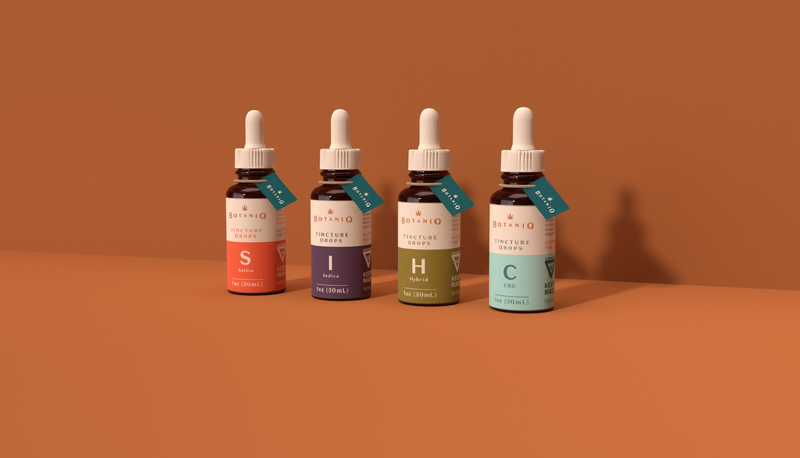 Pairing strong color with a typography-centric design, we make it easy for patients to learn the lingo and easily distinguish products. 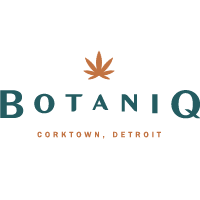 BotaniQ Detroit opened their Corktown medical marijuana provisioning center on the same historic day that Michigan voted to legalize recreational marijuana. 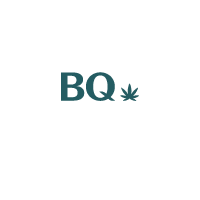 With a solid brand at their foundation, BotaniQ Detroit can grow and expand their business with confidence in the new age of legalization in Michigan. You can be just as fierce.